Just how powerful is the all-powerful Drake co-sign? 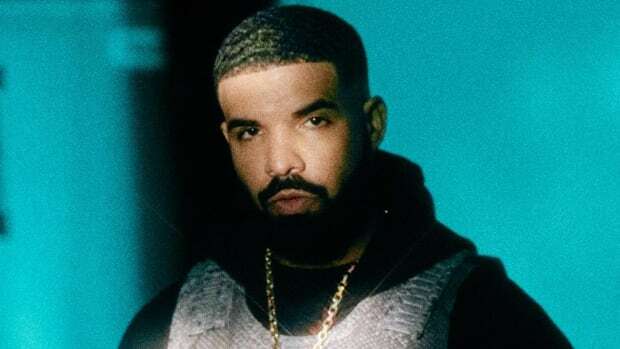 So much conversation has revolved around the true influence that a co-sign from Drizzy yields, whether it comes in the form of a remix, a spot on tour or even just turning up in the club. The Drizzy effect transforms up-and-comers into household names, we&apos;ve seen it happen time and time again. What about when the opposite happens, though? What happens when everyone in the world thinks Drake is going to remix your song, but instead Drake ends up creating a smash hit for himself...without you on it? 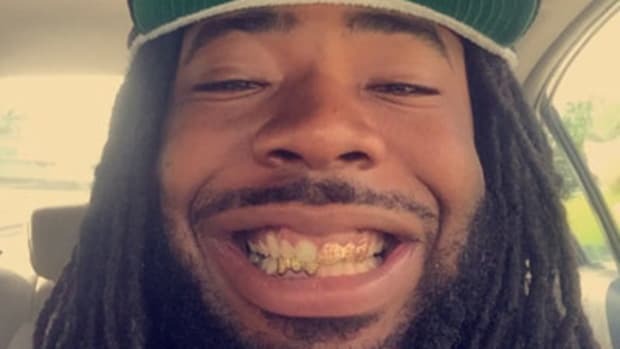 Such is the tale of D.R.A.M., a Virginia native, a rapper, a singer and assuredly the happiest looking person in any room he walks into. It was just about a year ago that D.R.A.M. released his debut project, #1EpicSummer, which despite being well-received went largely under the radar. It’s standout track was “Cha Cha,” pure joy in audio form and the Super Mario-sampling party jam of the century. D.R.A.M. was the latest in a line of new artists that didn&apos;t fit neatly into genre boundaries; was he even a rapper? It didn&apos;t matter though, "Cha Cha" was fun, infectious and about to blow up. It wasn’t until March of this year that the record did go viral, in conjunction with the release of its music video, which perfectly accompanied the prevailing attitude from the single. Barely a year into seriously recording as an artist, D.R.A.M. was racking up millions of YouTube plays, along with co-signs from Rick Rubin, A-Trak, Chance The Rapper and Beyoncé. 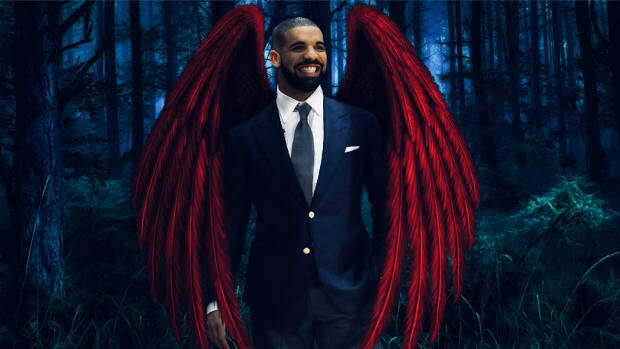 And yet, his biggest look to date was seemingly closing in, as rumors started circulating that Drake, The Co-Sign 6 God himself, would be remixing the song. We even had video of Drizzy dancing to the song. Fast forward to present day. 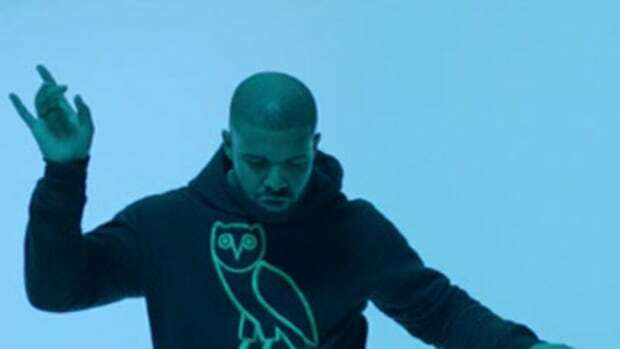 Drake has a single, “Hotline Bling,” that’s sitting in the top 40 of the Billboard Hot 100. Despite being universally considered a “Cha Cha” remix, the record does not feature D.R.A.M., nor does it ever mention Latin bars, Taina, or even doing the cha cha. D.R.A.M., on the other hand, does not currently reside on the Billboard charts. If it hadn&apos;t been called a "Cha Cha" remix it would be easy to hear "Hotline Bling" and never even know D.R.A.M. existed. 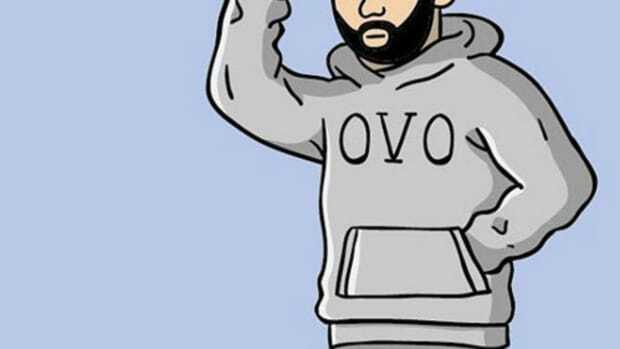 In fact...come to think of it....is "Hotline Bling" even a remix at all? As soon as I asked myself that question I became confused as hell. 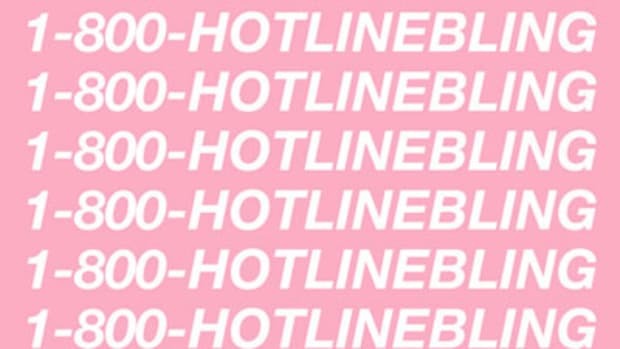 Most coverage of "Hotline Bling" had it listed as a "Cha Cha" remix, but where was D.R.A.M.? Where was, you know, the cha cha? The lyrics were different, the content was different, the production was different, the source samples were different (Timmy Thomas vs. Super Mario). Where&apos;s the remix? It seemed that the opposite of a “Drake co-sign” has occurred. 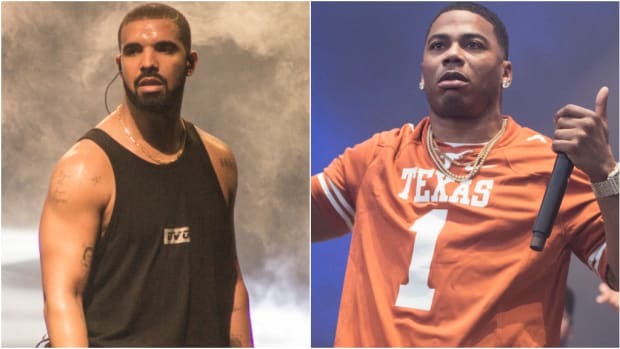 Unlike Future, Migos or Makonnen, where Drake added his name, brand and fanbase to a song by an up-and-coming artist and helped jumpstart their career, it appears that Drake simply took a buzzing song and removed the original artist. While the clubs are currently singing and dancing along to “Hotline Bling" the buzz around “Cha Cha” seemed to be in decline. Then something I hadn&apos;t previously considered became painfully obvious. Was "Hotline Bling" just a completely unrelated song that everyone assumed was a remix, and then it became a remix in the same way that anything repeated enough times on the internet becomes the truth? Before this really hit me, I thought it was odd no one was talking about Drake basically hijacking “Cha Cha” for his own purposes. 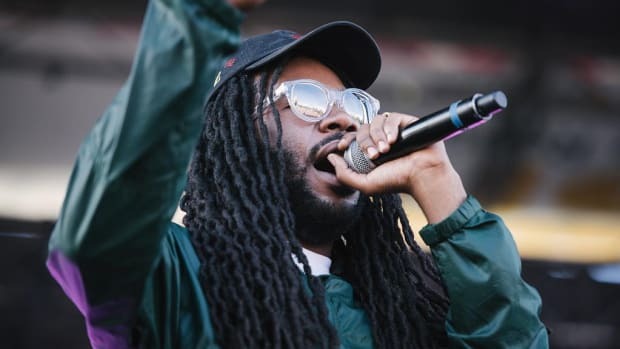 I initially thought about D.R.A.M.&apos;s perspective - having to witness Makonnen’s meteoric rise fueled by Drake joining him in the club on a Tuesday - as “Hotline Bling” supplanted “Cha Cha” as the catchy Latin-ish hit of the summer. "Hotline Bling" was more Caribbean than Latin though, and after keying in on the sonic differences I had to question any relationship between the songs at all. Maybe "Hotline Bling" wasn&apos;t a remix at all but just a similair sounding song. Suddenly, I was back to square one, along with the disappointed feeling that one of the biggest artists in the world basically swooped in and hijacked the only hit that a promising up-and-comer held to his name - along with most of the buzz. I didn&apos;t necessarily like the situation, but I wondered whether it had still helped to propel D.R.A.M.&apos;s career. 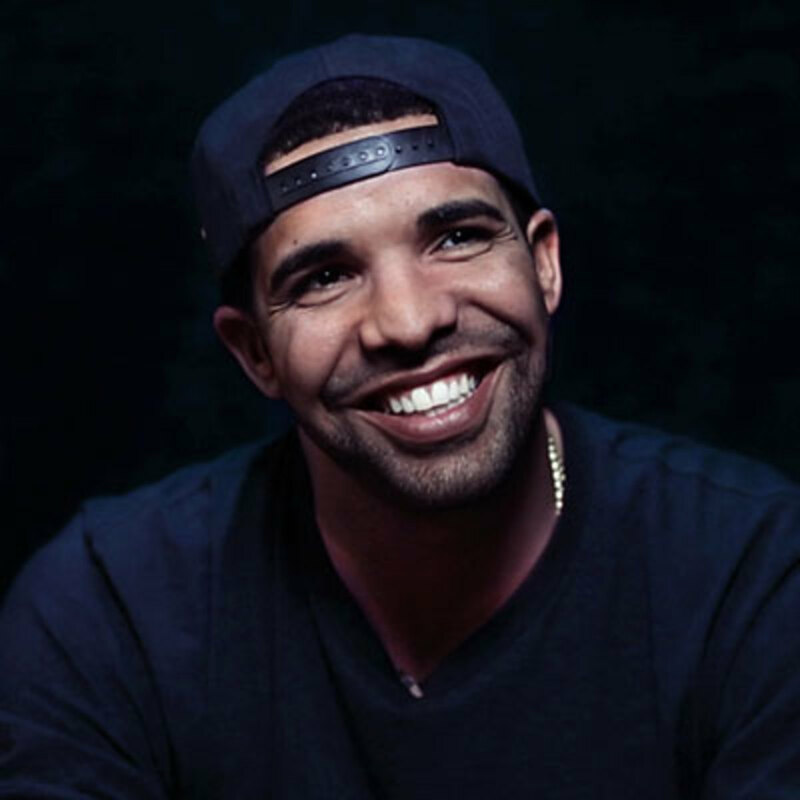 Even without the expected "Drake remix," did the conversation it sparked still further his popularity? Just for fun, I used Google Trends to chart the search popularity for “D.R.A.M.” over the last year. Obviously, Google Trends isn&apos;t the final and absolute truth, but you&apos;ll notice the largest spike in late July around the time news broke about Drake’s “&apos;Cha Cha’ (Remix).” The previous high point came on the heels of Beyoncé dancing to the song on Instagram, nearly rivaling the highest degree of discussion. From this very unscientific examination, we can only assume that as an artist, having Beyoncé dance to your song or Drake possibly remix it are two very, very good looks. What we can&apos;t tell, is how that trendline might have looked had Drake never released "Hotline Bling," or at least had it been a proper "Cha Cha" remix, complete with the original artist. I feel like I&apos;m not much closer to closure than I was before this started, and I&apos;m still confused on the correlation between both records and artists, but I can&apos;t help feeling like D.R.A.M. got shafted. Although this is the music industry, maybe I shouldn&apos;t be confused or surprised. I guess it&apos;s just business as usual. "Pop Style" was trash, but Drake's other new single, "One Dance," has the potential to be music's next big hit.